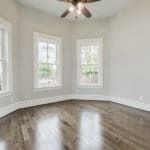 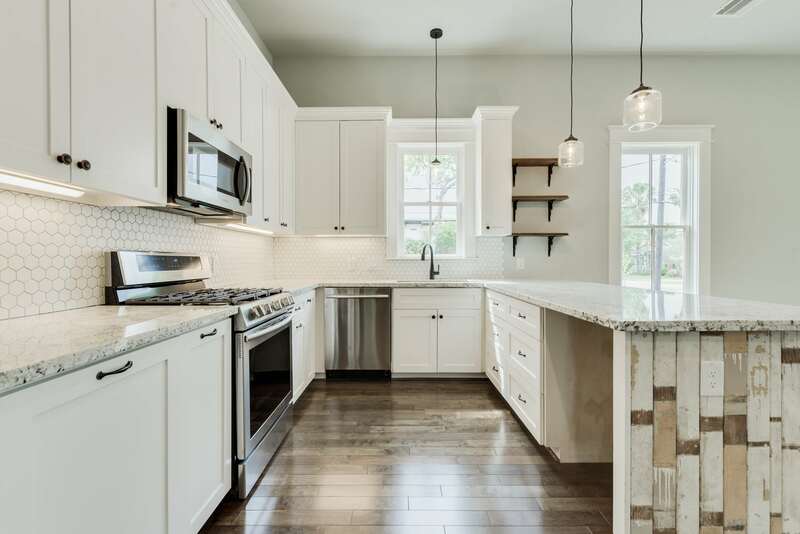 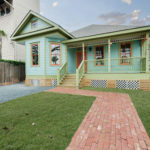 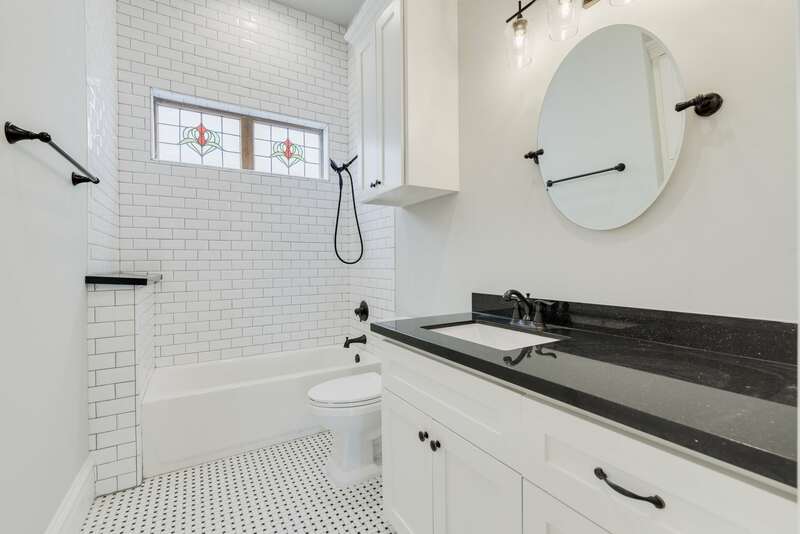 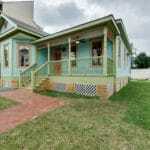 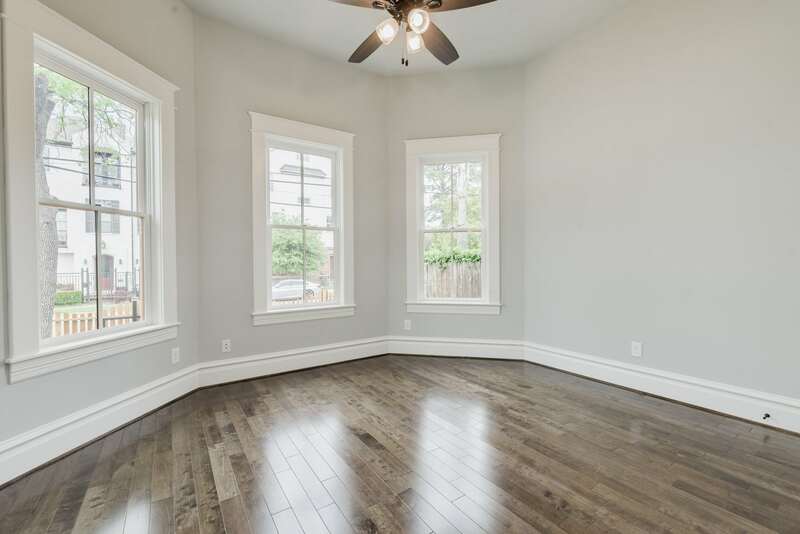 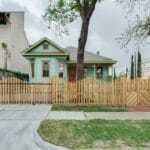 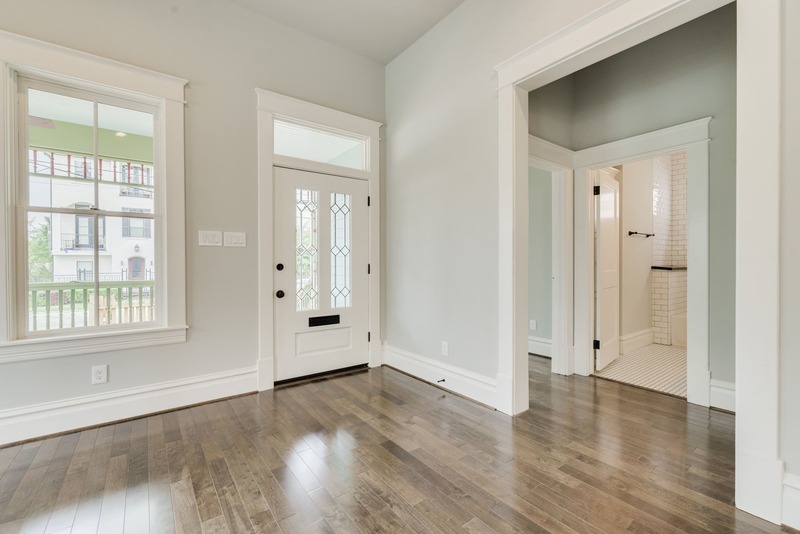 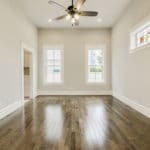 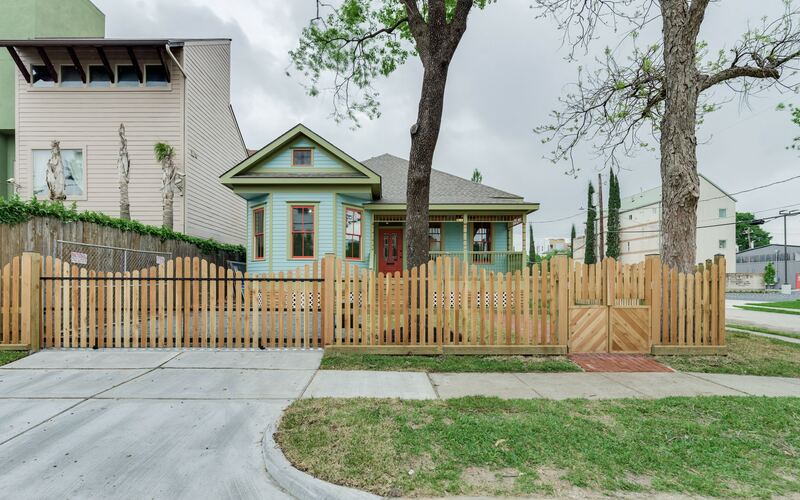 This is FW Heritage’s sixth Respectfully Built, new construction home in First Ward – another Victorian-era inspired, 4 bed / 2.5 bath home located on an extra wide street, at the corner of Edwards and Hickory Sts. 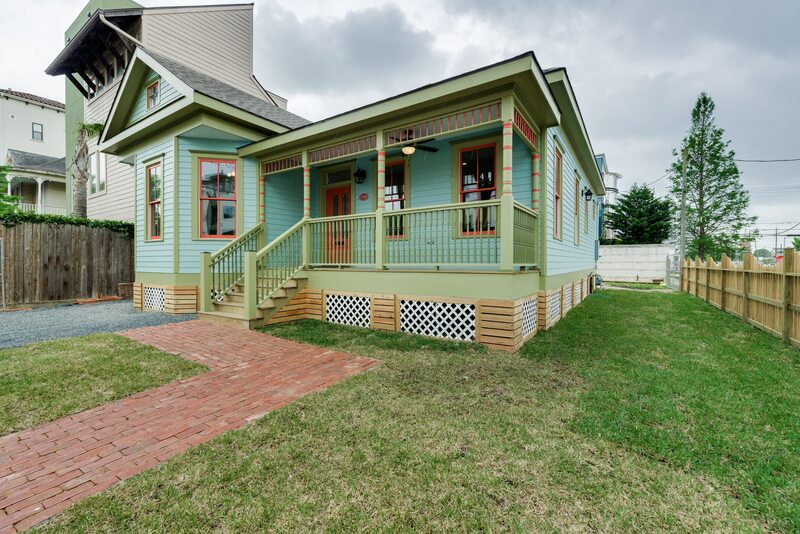 — All homes on this side of the block will remain single family residences on full sized lots. 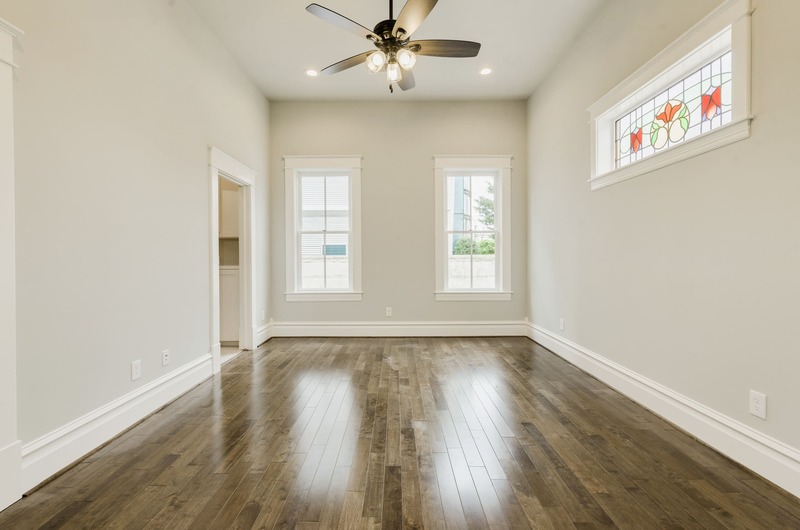 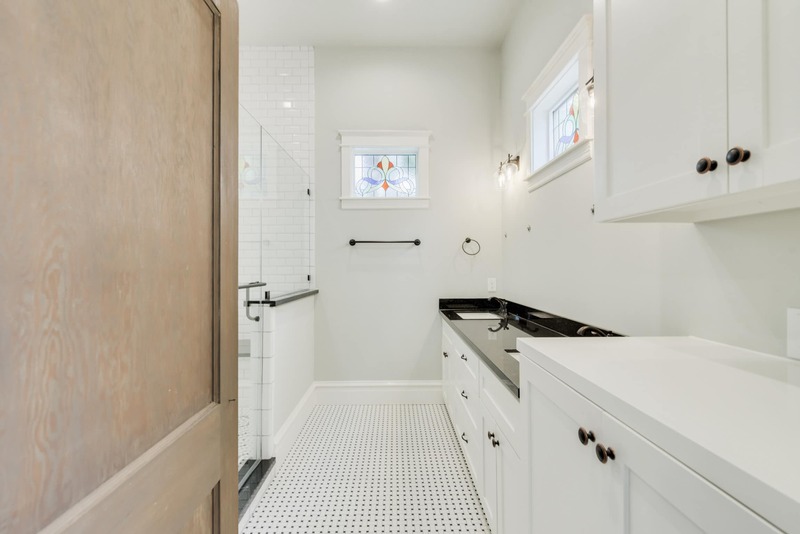 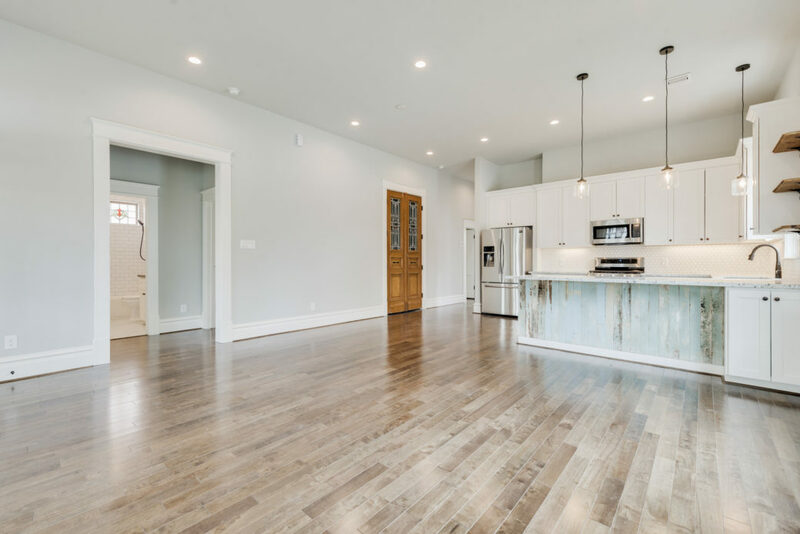 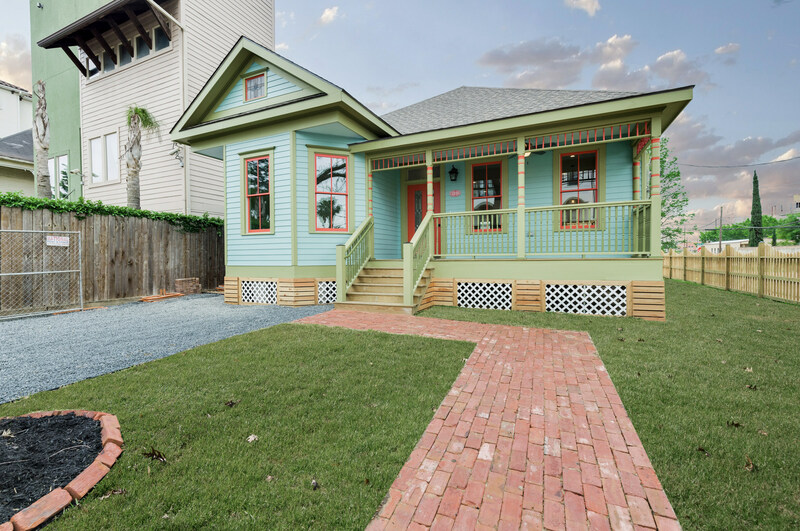 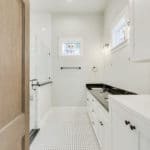 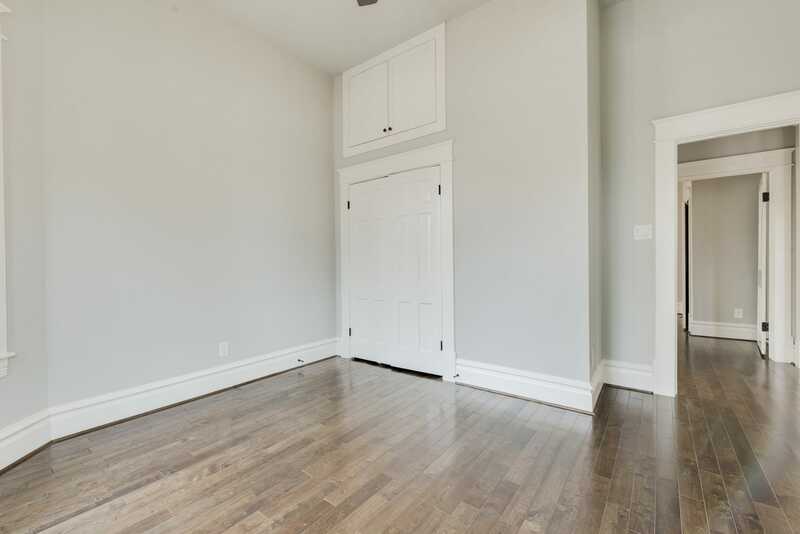 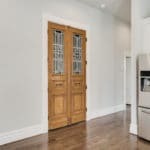 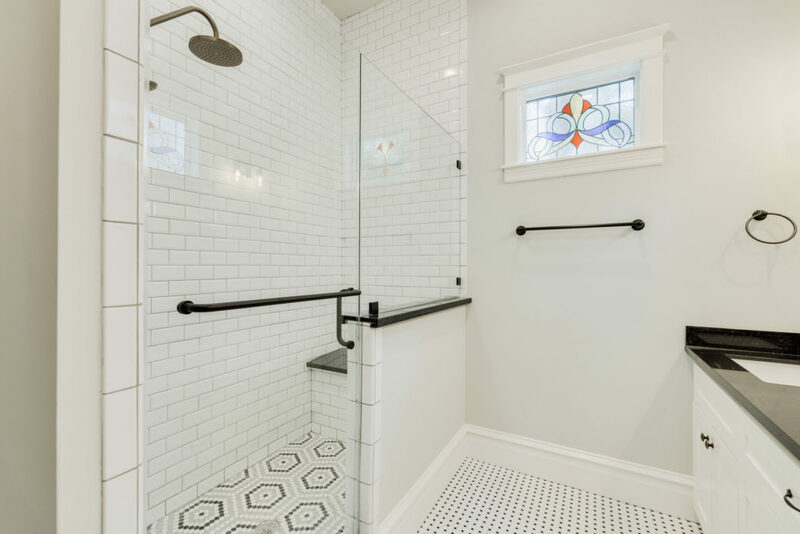 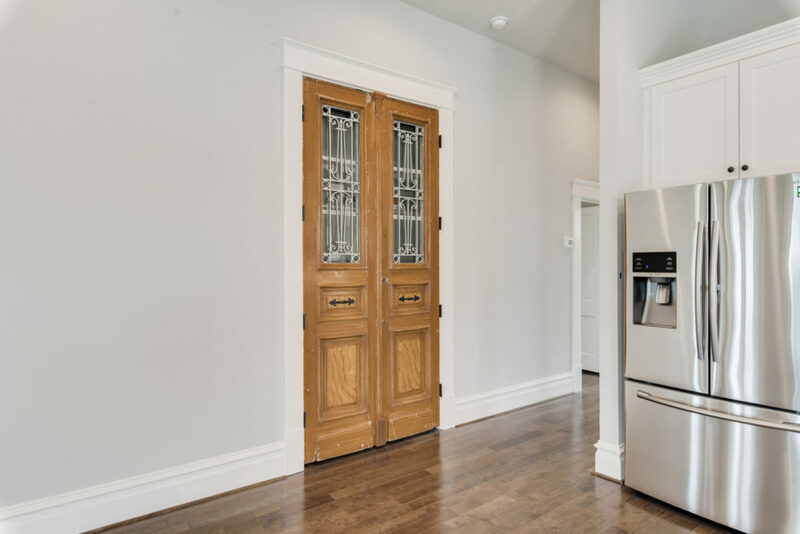 After years of sitting as a vacant lot, we have completed construction of 1319 Edwards – a 1,722 sf home sprinkled with historic touches, despite being a brand new build. 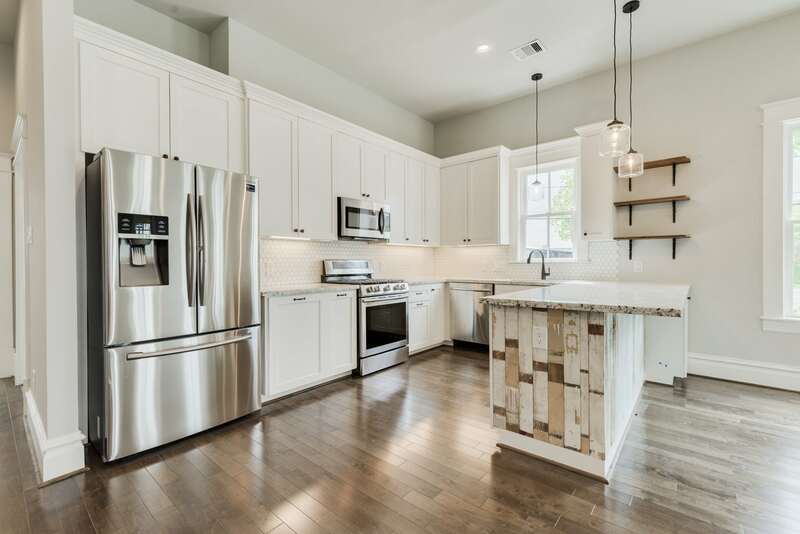 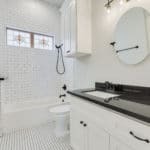 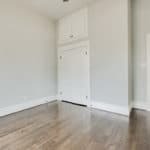 She is located a stone’s throw from the deliciously popular First Ward treasure – Stanton’s City Bites; and around the corner from the old Montalbano Tire Building, where there is a friendly neighborhood bar, a yoga studio and other commercial neighbors coming soon!